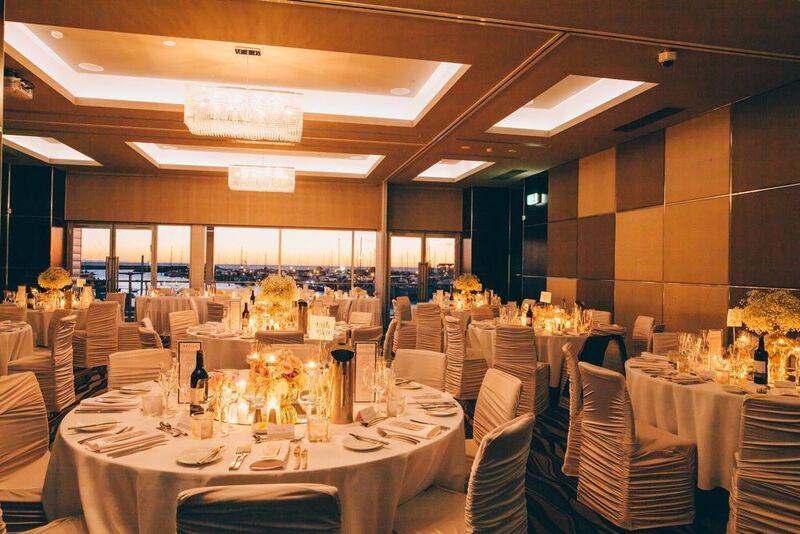 For that very special occasion, you need a very special venue. 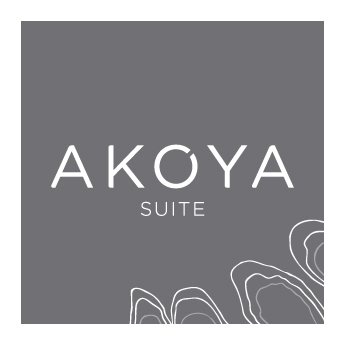 The award winning Akoya Suite, with Swarovski crystal chandeliers, stunning décor and stunning views out over the harbour and Indian Ocean will provide the perfect glamorous location to make sure your special day is unforgettable for both you and your guests. The Breakwater is the winner of the Australian Hotels Association "FUNCTIONS & CONFERENCE AWARD" in WA 2017, 2016 & 2013, as well as numerous other awards. We have a number of custom designed packages available. Please view the below for further details. 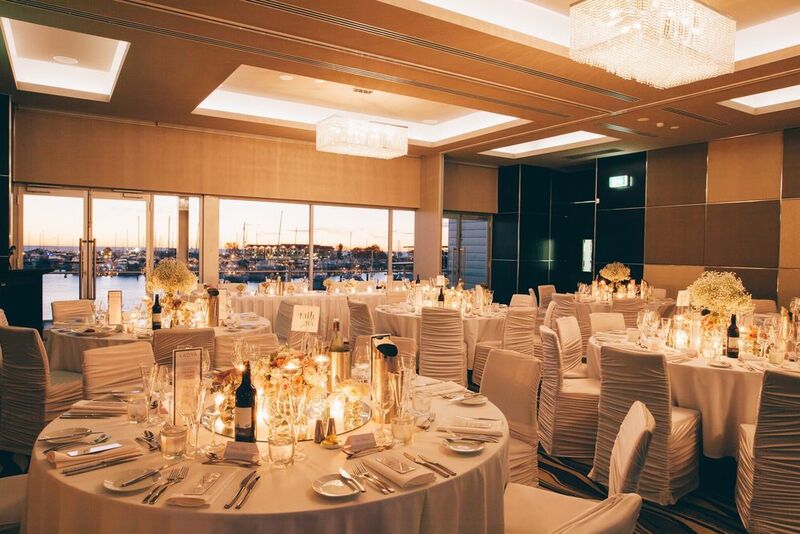 Please do not hesitate to contact our dedicated function and events team, we look forward to being part of your special day. We would be only too delighted to take your through a tour of the venue, check date availability and answer any questions you may have. We can be reached by email: '[email protected]' or by telephone: 08 9448 5000.